You can view her site at http://lolaheartsthis.com. 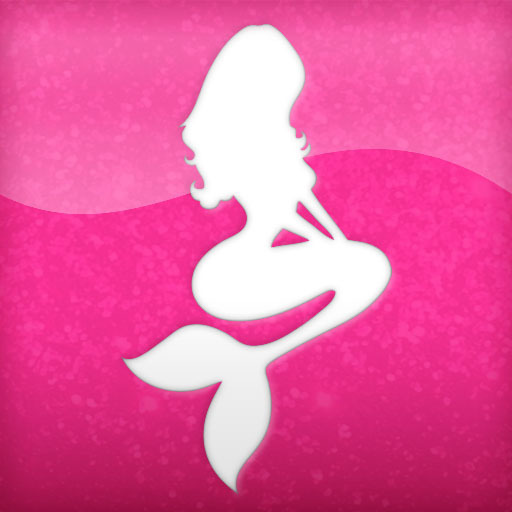 Lola did vote for the Trident logo - the mermaid logo is hands-down the winner though. Thank you very much to all who entered and voted!